As far as I know the vast treasure house of world literature only contains one novel where the characters lives revolve entirely around the monitoring and regulation of bus punctuality. 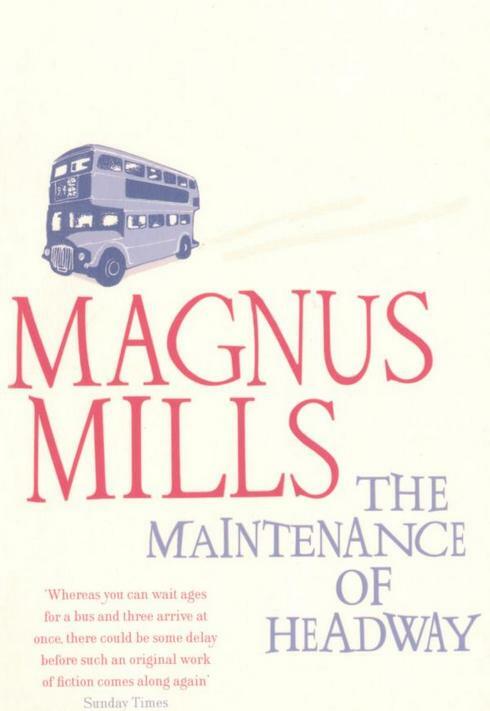 That novel is ‘The Maintenance of Headway’ by Magnus Mills (a former bus driver himself) and it’s the story of how London bus drivers try to game the system to gain themselves precious extra minutes of break time. The machinations, trials of strength and raw cunning which play out between inspectors and bus crews are set against a backdrop of timetables and schedules that can never withstand the vagaries of London’s traffic. It leads to a ‘through the looking glass world’ where one driver explains that the formal process for monitoring and managing the punctuality of the services is ultimately a conspiracy to make sure every bus is late by exactly the same degree. Some things have changed since the era the novel is based on. Automatic Vehicle Location (AVL), and other technological advances, now assist in controlling London’s bus network. However there’s something about the strange and arcane world of London bus scheduling and regulation that Magnus Mills describes that kept coming to mind when we put together our recent thinkpiece (‘Bus punctuality – towards a structure that can deliver’) on how the national system on bus punctuality monitoring, improvement and enforcement is supposed to work and how it might be reformed. I say ‘supposed to work’ because it’s hard to see how any objective observer could describe the current set up as satisfactory. Here are some of the key features of the system that some of the more cynical bus crews from the Maintenance of Headway would relish as they eked out their mug of tea in that hard won extra minute of leisure at Crystal Palace. The system is based on one-size fits all punctuality targets which do not take into account wildly varying operating conditions – from rural areas (where it’s difficult to see why running seven minutes late should be acceptable, as the Senior Traffic Commissioner currently proposes) to heavily congested cities (where some days arriving within seven minutes of right time would be a small miracle). One of the reasons why the enforcement regime is over-run with tumbleweed is the schism between the Traffic Commissioners and the Driver and Vehicle Standards Agency (DVSA). DVSA seems to take a ‘dog ate my homework’ approach to its bus punctuality responsibilities. Indeed it doesn’t even merit a mention in its last annual report. Bus performance data should be in the public domain. And then there’s the performance data generated by AVL and real time information systems. I’ve seen this stuff in action and you don’t need to be an expert to see how the readouts show where the problems are on routes. In any rational system this data should be part of the solution. And in an age of open data it should be in the public domain. But this is the through the looking glass world of the national punctuality system so the DfT has even endorsed template gagging clauses in the bus punctuality partnership guidance to help make sure the data stays secret! If the national bus punctuality framework is almost charmingly antique and ramshackle there are also challenges around the way in which local bus performance regimes work. The big idea here has been PiPs (or Bus Punctuality Partnerships as they were re-named in the 2011 guidance). The concept is surely sound. That bus operators and local authorities have a forum where bus punctuality problems can be systematically addressed and tackled. However, overall, and looking at the country as a whole, it’s hard to know whether these are PiPs that have squeaked – or not. Partly because there has been no assessment by DfT, the Traffic Commissioners or anybody else. Indeed the Traffic Commissioners do not appear to have an overall record of where such partnerships exist. There are question marks too about whether or not having a bus punctuality-only forum is the best use of resources when highways are clearly about more than just buses and where a wider highways forum (in which bus punctuality issues can be prioritised) might be more effective. This is part of the approach being taken in Greater Manchester for example. 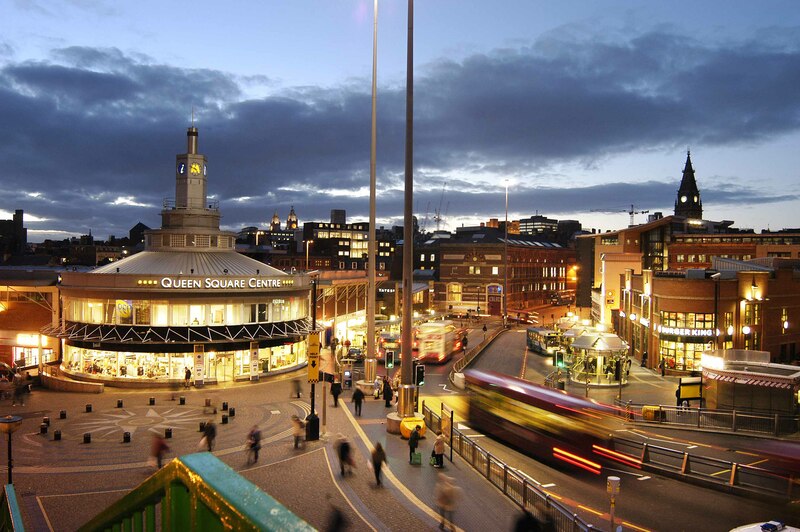 Another approach is to make bus punctuality issues integral to wider bus partnership arrangements (such as in South Yorkshire). As if these problems weren’t enough, we are all aware that bus priority measures can become collateral damage in what some local and national politicians see as ‘ending the war against the motorist’. So how to untangle and tame this Medusa’s head of snakes? Our thinkpiece aims to start a debate and to set out some possible ways forward rather than set out a detailed, singled proposition. We had to hurt our brains in thinking through the issues and we want the reader to stretch their synapses a little too. However, a prerequisite for more punctual bus services has to be more funding for bus services in general. The shoestring operation that is the national bus punctuality regime is one facet of a policy area that has been allowed to go to seed, whilst meanwhile the Office of Rail Regulation has accumulated floor after shiny floor of lawyers and economists who oversee a host of layered rail performance indicators and diagnostics that also power a compensation system for passengers for when good timekeeping goes astray. The chasm between what rail passengers get in this area and what bus users (outside London) get is characteristically vast. Another fundamental of any solution is that it surely makes sense for the punctuality regime to be appropriate to local circumstances – with stretching but realistic targets that reflect whether or not an area is rural or urban, congested or free flowing. 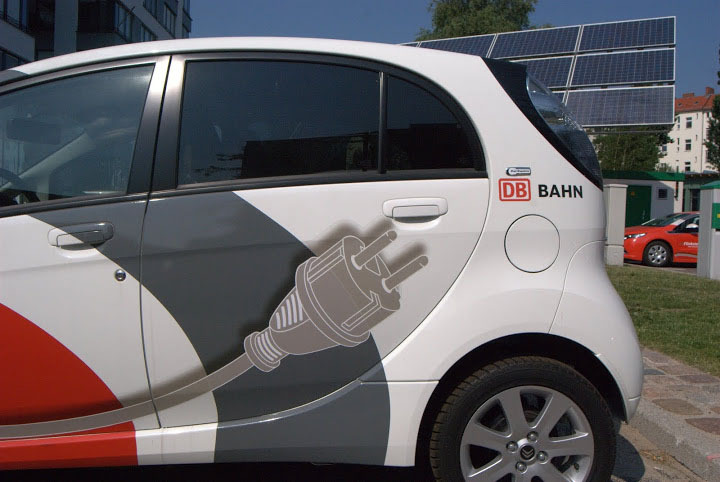 It seems equally sensible to have partnership arrangements in place locally between operators and local transport authorities to bear down on punctuality problems. And, there also needs to be some form of independent adjudication and penalty regime when and if punctuality remains unacceptable. 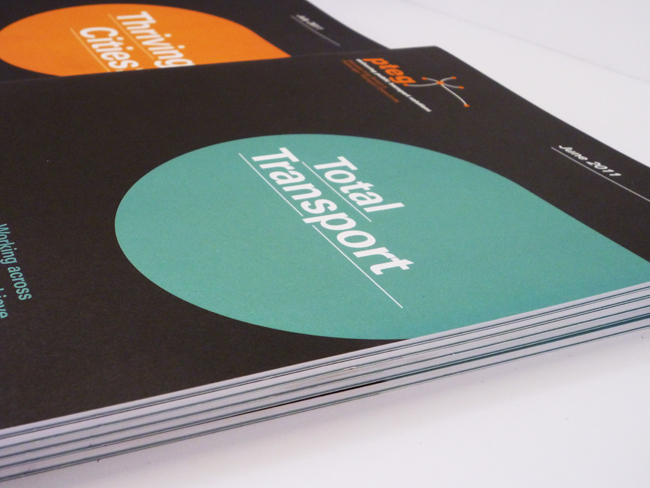 The tricky bit is how all that comes together in practice and our paper sets out a series of possible approaches from full devolution of the punctuality regime to the Traffic Commissioners establishing local punctuality regimes. Operators will no doubt be seething by now as the familiar cry is that all this is beside the point. The problem is that how can they be expected to run a punctual service when their ‘track’ (the road network) is completely outside their control and, to extend the railway analogy, when all too often the bus is consigned to the slow lines when it should be on the fast lines. However, it does not seem practical in a democracy to prevent local or national politicians being elected on a platform which could include measures which harm bus services. In short democracy seems unlikely to be abolished to make the buses run on time. That’s not to say, however, that there aren’t other ways to skin a cat through, for example, providing more processes or consequences for any such decisions – and again we put forward some ideas in the report about how this might be done. 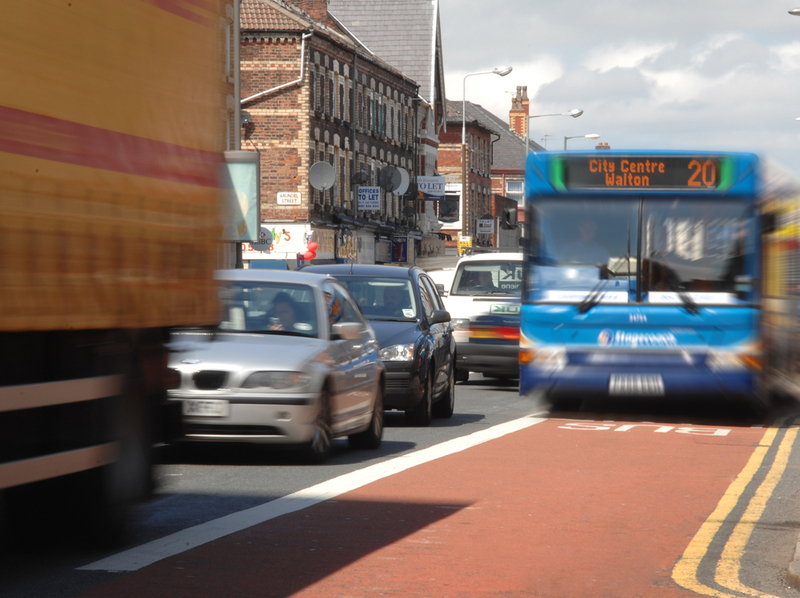 We hope to make the case for bus priority in a way that local decision makers will respond to. Also, although we might rail against some of these political decisions – especially those around existing bus priority measures – we can only take the self righteousness so far. Frankly we haven’t done a terribly good job of selling bus priority as a policy tool per se. This is because we (as in local government and the bus industry) have failed to either accumulate the hard evidence for the benefits of bus priority or to articulate it in a way that busy decision-makers and politicians are likely to respond positively to. I’m pleased to say that this is changing. Firstly through Greener Journeys recently commissioned work from KPMG on the economic benefits of bus priority and secondly through a bus priority brochure which has been instigated by pteg (see, we are not all bad) and jointly promoted with Transport for London, Confederation of Passenger Transport, Greener Journeys and Campaign for Better Transport, which we hope makes the case for bus priority in a way that local decision makers will respond to. We need to keep going in making the arguments for bus priority as there are a lot of misconceptions about bus priority to challenge. Not least of which is the tendency of both some politicians, and nearly all local traders, to massively over-estimate the proportion of shoppers who arrive by car compared with the reality that hordes of shoppers travel to the shops on foot, by bike and by bus. 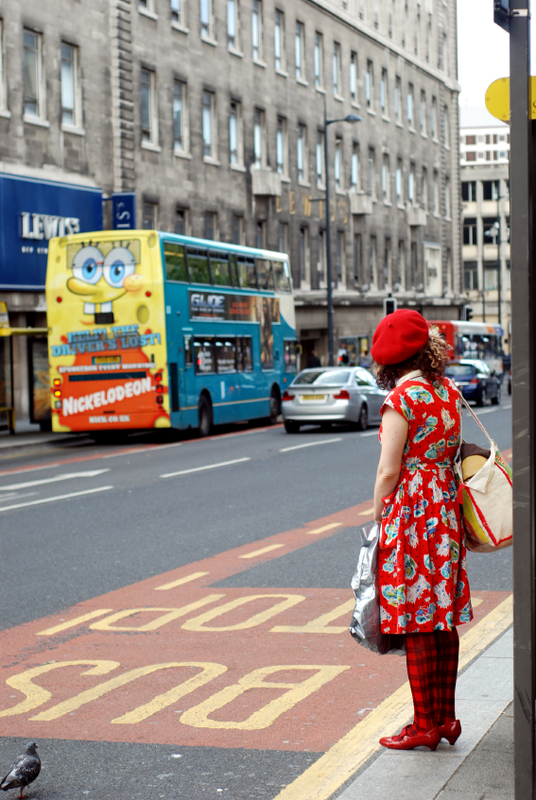 Recent Passenger Focus research showed that passengers – mostly – cheerfully accept that not every bus will turn up bang on time. However everyone accepts that making more buses run nearer to time is key to getting more passengers onto buses. The question is whether the current framework is doing enough to help achieving that goal. I think I know what Magnus Mills’ bus drivers would say.